Avalon Acoustics hosted a special demonstration of their world class reference speakers at the Regency Hyatt in Denver, Colorado. On hand to provide insight and commentary were audio experts including Brandon Howell (of HD Design Group), Neil Patel the head designer for Avalon Acoustics and professor Keith Johnson – a world renowned recording engineer and audio scientist. Also on display were Acustica Applicata advanced line of acoustic room/sound treatment technology. 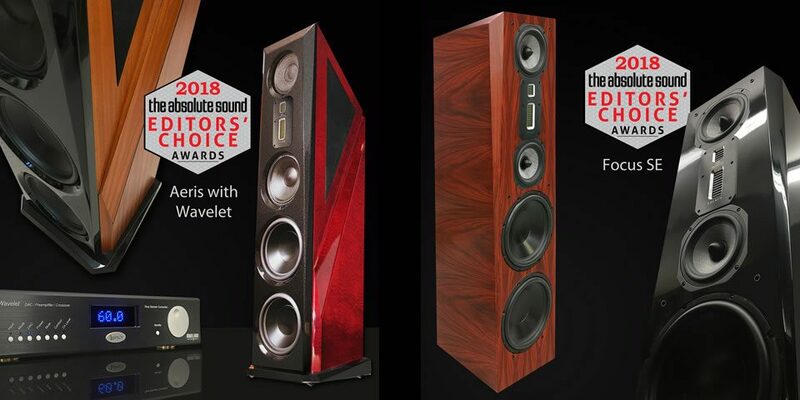 Learn more about Avalon Acoustic Speakers available from HD Design Group.